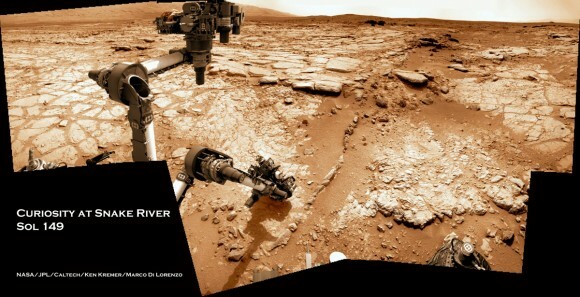 The Rover Curiosity was first tested in operation installed on his arm miniature drill is intended for receiving samples of the thick stone, reports Planetological society (Planetary Society), a non-governmental organization which works to promote space research. Student of NAU can go to live on the Red planet. 22-year-old Kyiv student Dmitry Nosov in 2023 may become the first Ukrainian leg which sets foot on Mars. Private organization begins to look for candidates who would like to live on Mars... forever. 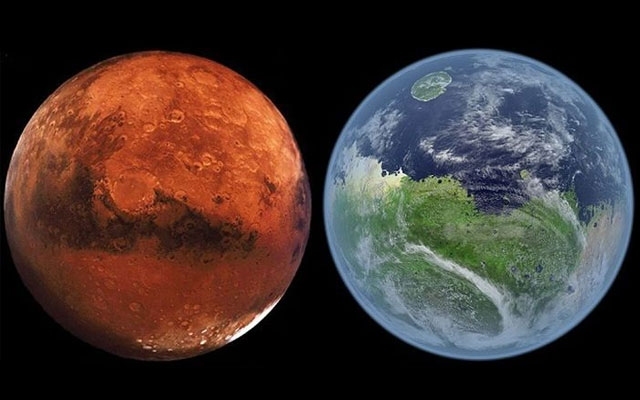 Dutch organization Mars One, which is planning the colonization of the red planet by 2023, recently published criteria for the proposal and announced that, finally, will choose the first earth men for the flight to Mars. 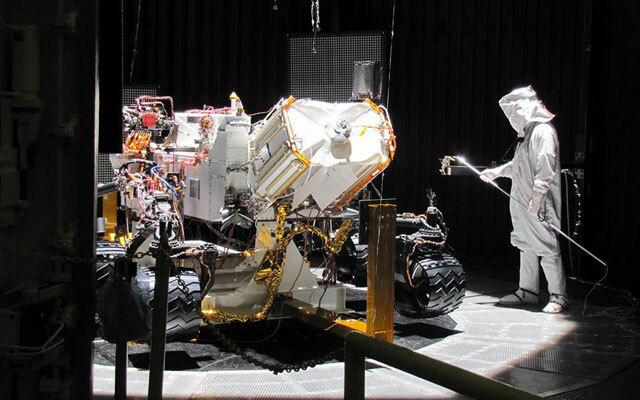 Curiosity Rover (Curious) started the first stage of work with the rig. This is the first in the history of drilling on another planet. 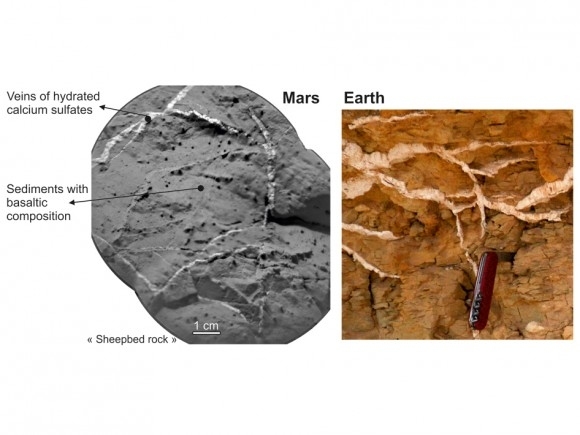 The purpose of drilling operations is studying the possibility of existence in the geological past of Mars conditions that could exist bacteria. Where did the river on Mars and where did they go? 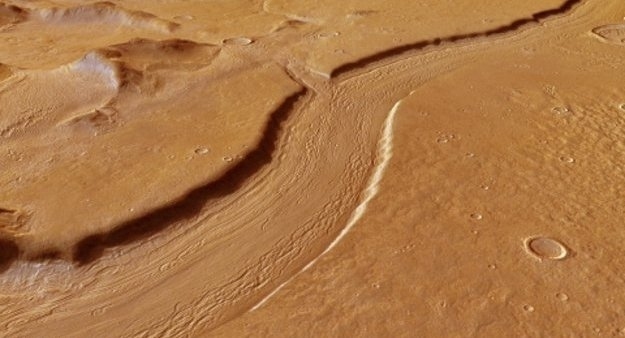 Real Wallis - region of Mars, structure similar to the trace from the river channel, which took the spacecraft "Mars-Express". Scientists believe that this structure was formed thanks to the moving stream of water in the distant past of the red planet. Mars is a very dry and dusty. Storms sometimes cover the entire planet, and the orbiters see resistant layers of dust reach great heights (30-50 km above the surface). The mechanism recent phenomenon remains unclear. 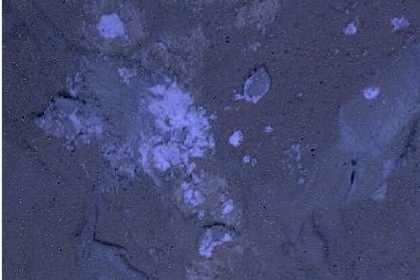 Mars examined under a black light lamp"
Curiosity Rover took the first night images - photographed the surface of the stones in plain white and ultraviolet light. 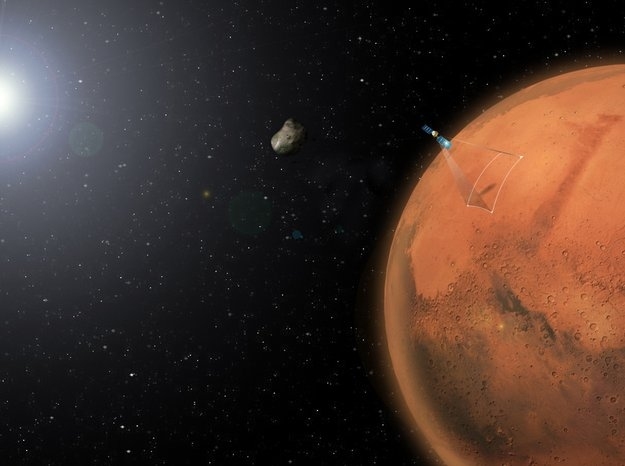 Deep craters on the surface of Mars contain traces of clay that formed only in the presence of groundwater - this suggests that the red planet could have liquid water, and hence life, even after evaporation of its oceans, according to a paper published in the journal Nature Geoscience. 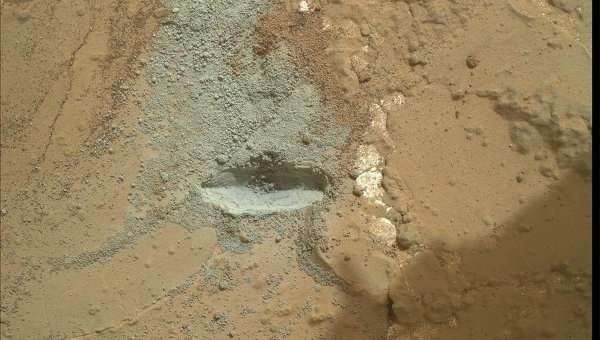 On Mars have found traces of an ancient hydraulic system. 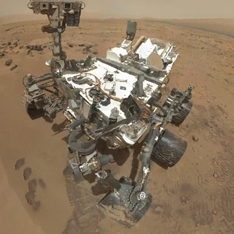 On Mars made two important discoveries, proving the existence on the planet in the past developed a hydraulic system that could lead to the emergence of life. 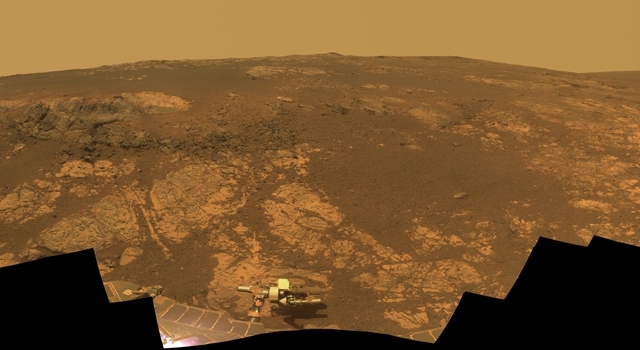 Fourth American Rover named "Curiosity" is continuing its research work on Mars, during the last of which he discovered deposits of calcium. 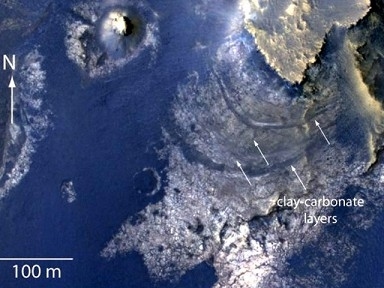 The European space Agency has done a detailed image of the upper part of the region of Mars called Reull Vallis. 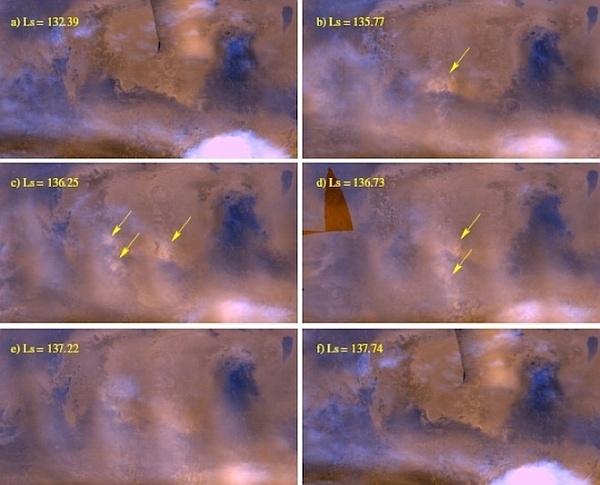 As You can see in the photo, they discovered a river-like structure, which is believed to have formed when the water flowed past the surface of Mars. What does hinder us to go to Mars? New goal for drilling "Curiosity"
Mission experts "Curiosity" choose a new target in the Gale crater for drilling and new sampling. Russian microbiologists and their American colleagues have recently installed, which may be a hypothetical Martians. This does not green men, and microbes similar to terrestrial bacteria-extreme-lovers of a kind Carnobacterium. 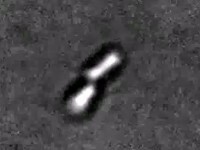 These microorganisms grow and multiply in conditions close to the Martian. And found them in the Siberian permafrost.